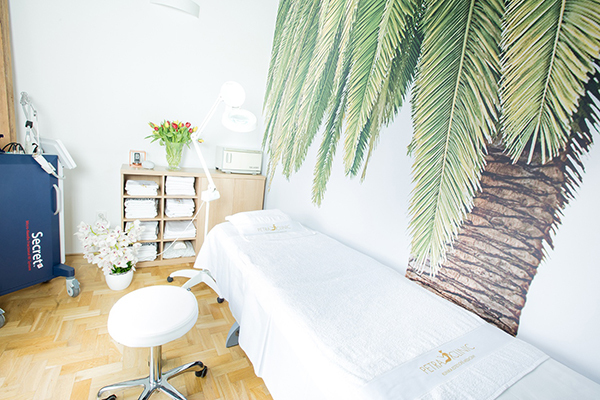 We are the leading clinic of aesthetic and laser medicine in Prague and Karlovy Vary. Since 2001 we've been helping women and men to achieve their dreams of a perfect body by providing a wide variety of modern, mostly non-invasive procedures. 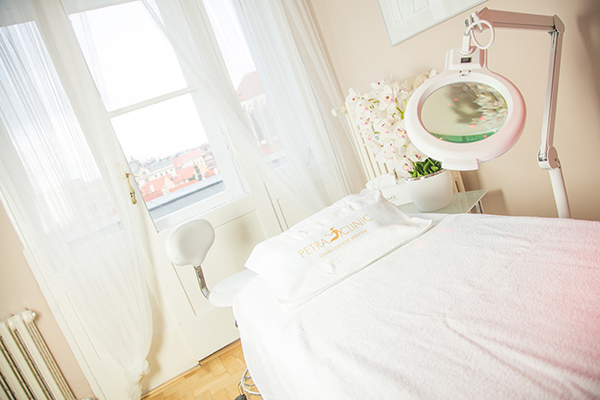 Our speciaisation is the unique combination of phisical methods and methods of aesthetic medicine for problem areas slimming, body shaping, skin rejuvenation, cellulite and stretch marks reduction, tattoo removal, snoring treatment and many Petra Clinic special anti-aging programs and rituals. For over 18 years we've been perfecting our services and adapting them to our customers' wishes. We are able to extend our clients' youth and help them to stay fit. We shape their figures through with the help of non-invasive, painless liposuction, the Vanquish method, injection lipolysis and aesthetic shock wave. Thanks to our wide selection of dermatological procedures we are able to deal with any skin problems: from wrinkles and stretch marks to age-related problems, we can fix it all. 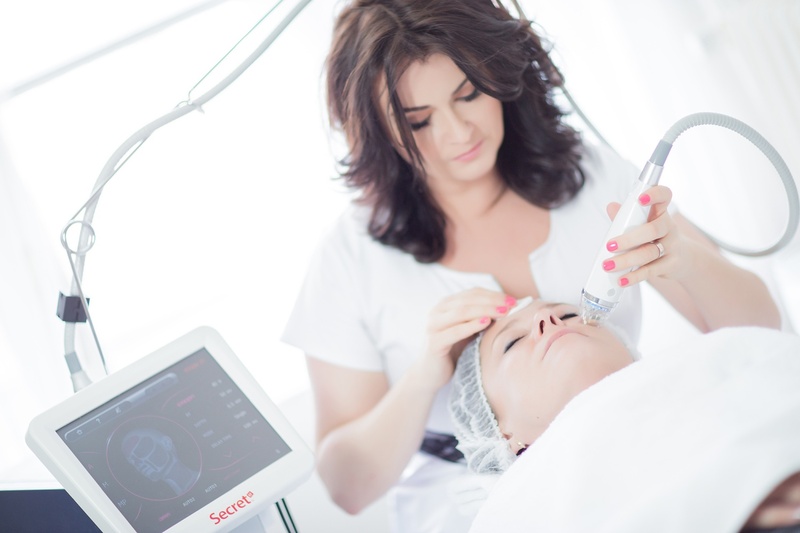 We achieve truly excellent results in the treatment of acne, rosacea and skin pigmentation, removal of the red veins, the nail molds, the after-acne scars and marks. 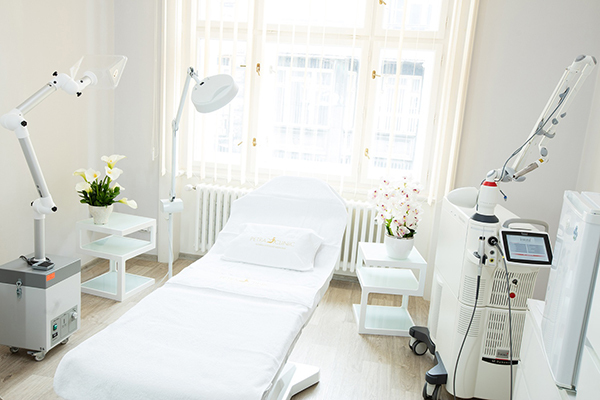 We save our clients' time, that would be spent on shaving, by performing permanent epilation. The monitoring in our Sleeping Laboratory, laser treatment of snoring, nutrition advices, healthy and optimistic lifestyles couching are also a very popular procedures. In addition to one-off treatments we are also ready to take care of our clients' youthfulness all year around via individual anti-aging programs. We can also take pride in the award of the Czech Super Brands 2018, which is annually awarded to the most significant Czech brands based on a multi-round tender and survey results, which are attended by a group of more than 1,000 respondents from all over the Czech Republic.